Several special guest commentators are set for the WrestleMania pre-show this Sunday. WWE announced today in an article on their website that former women’s champion and Hall of Famer Beth Phoenix will join the announce team for the WrestleMania Women’s Battle Royal. 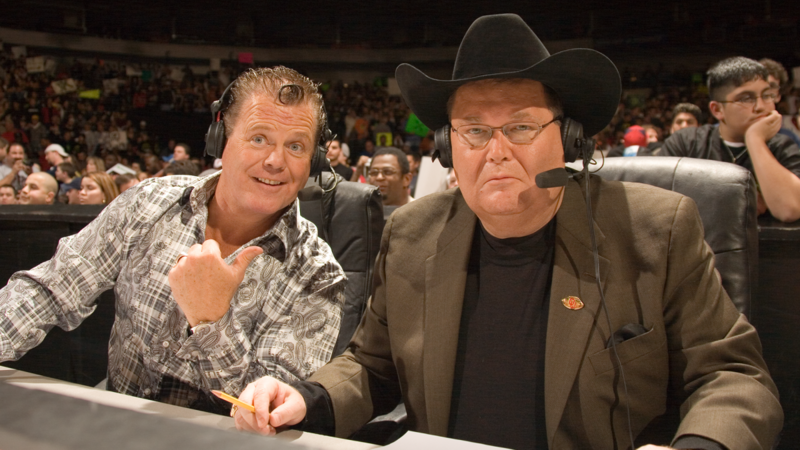 Meanwhile, Jim Ross and Jerry "the King" Lawler will be guest commentators during the Andre the Giant Battle Royal. The pre-show will also have the finals of the Cruiserweight championship tournament, which will pit Mustafa Ali against Cedric Alexander. The panel for the pre-show, which will have breakdowns of most of the WrestleMania bouts, will comprise of Renee Young and Shawn Michaels, among others. The article also promises appearances from other wrestlers during the show. The WrestleMania pre-show will start at 5 p.m. EDT on the WWE Network and will run for two hours. It will also be seen for free on WWE.com, the WWE App, Facebook, YouTube, Pinterest and Google+. The second hour will air live on the USA Network.